Sign up to Dry July Australia 2018 and raise funds for Cancer Council Queensland. 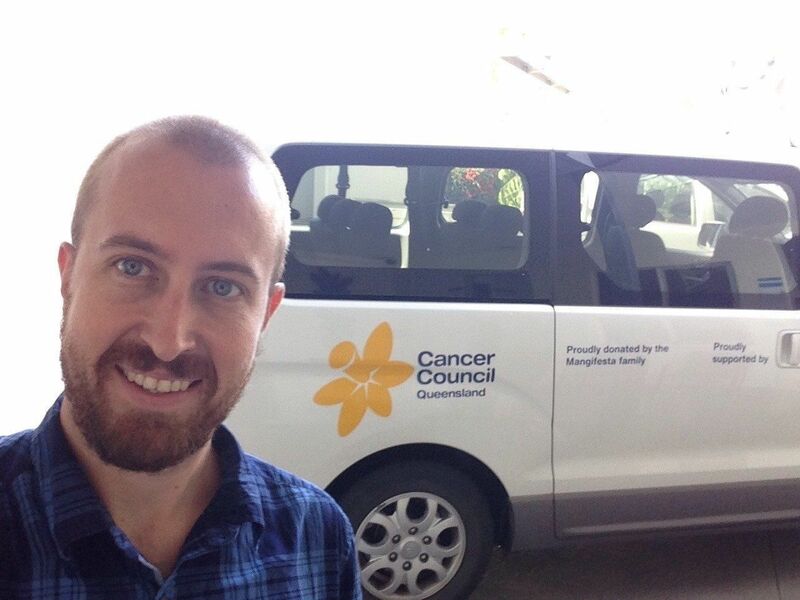 Every minute, every hour, every day, Cancer Council Queensland, with your support is making a difference. Every day, we support families affected by cancer when they need it most, speak out on behalf of the community on cancer issues, empower people to reduce their cancer risk, and find new ways to better detect and treat cancer. With your help, we’re getting closer to a cancer free future every minute, every hour, every day. More than 27, 000 Queenslanders will be diagnosed with cancer each year. That’s around 74 people each day, hearing the words ‘you have cancer.’ From the moment they are diagnosed through treatment and beyond, we are here for Queenslanders affected by cancer. The service collects eligible clients from their home to a treatment facility within the designated service area and drives them home afterwards. The service is currently delivered in two locations in Queensland, Cairns and Brisbane. Thanks to the funding received from the Dry July Foundation, new vehicles will be operating in Rockhampton, Brisbane North and Brisbane South. A 7-seater van will be purchased for use in the Brisbane Metro area. You can read more about the Transport to Treatment service here. Cancer Council Queensland's Marylyn Mayo Lodge in Cairns is getting some new furniture thanks to Dry July supporters. Chris spends a lot of time with the patients and their carers at the lodge. He even sometimes drives the bus to take them to treatment and back. 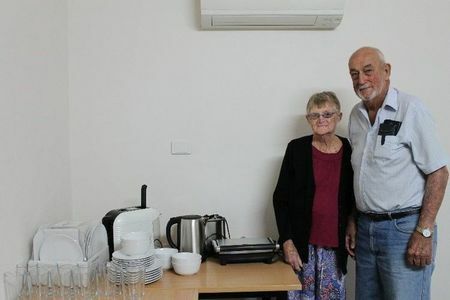 “I am so thankful for the generous support which the Cancer Council Marylyn Mayo Lodge has received through Dry July." 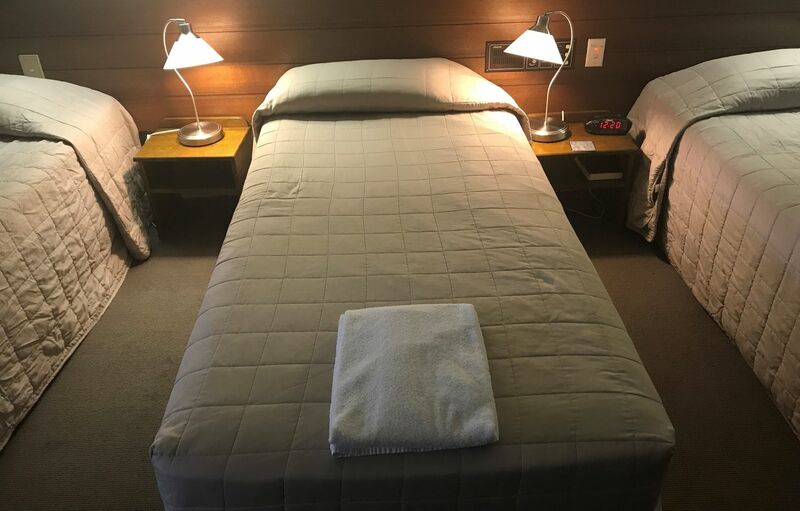 "I am so excited to receive the delivery of the furniture and install it for the guests so that they can find a bright, relaxing space within their private rooms which they are allocated during their stay. Sometimes the guests are tired from treatment or too unwell to sit in a communal area so to be able to give them and their carers this fresh, warm and comfy space to relax is going to be amazing." With thanks to Dry July Cancer Council Queensland has been able to successfully purchase new dine wear, glass wear, kettles, toasters, sandwich makers, cups and coffee machines for the Olive McMahon Lodge in Toowoomba. Carol and Bryan McKay are regular stayers at the lodge. They stay every three weeks and love the services that OML provides. They feel the services the lodge offers are a wonderful option for regional people. 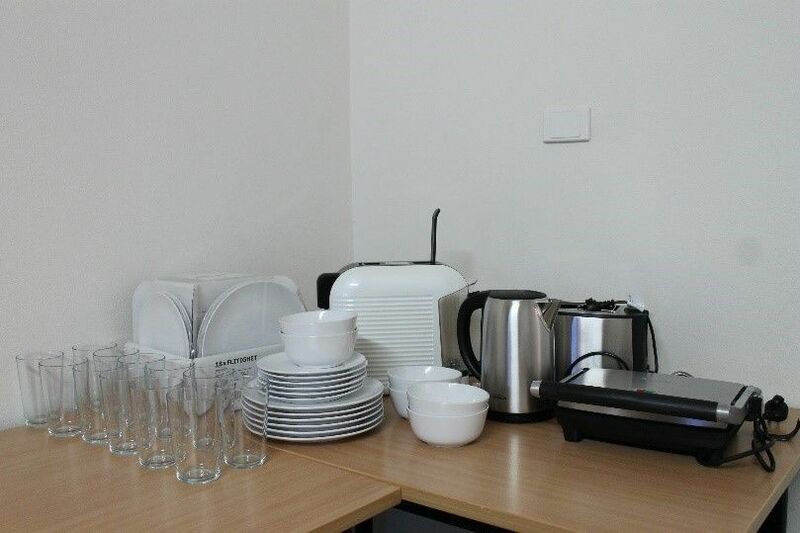 Carol informed CCQ on her most recent stay that one of the first things she noticed in the unit was the lovely new appliances, glassware and crockery. Carol stated it is so easy to clean the new things and makes their stay really enjoyable and easy. Bryan loves the freshness of the new items that they are enjoying. Carol's eyes lit up when she saw the lovely new coffee machine and they plan to be regular users of this item. Making their stay more akin to their home, while away from home. 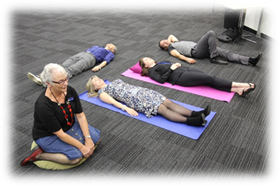 Cancer Council Queensland’s Learning to Relax Workshop is an interactive, skills based workshop that has been designed to support people who are facing cancer-related challenges. In this two-hour program, participants learn more about the benefits of relaxation and are introduced to strategies and exercises that can improve coping and general well-being. Six workshops were delivered across Queensland as part of the initial pilot program funded by Dry July, with 48 participants. A 'train the trainer' manual is also being devolved to support this program. Utilising the feedback from the pilot sessions CCQ has been able to improve the delivery content to train Cancer Support Coordinators which will allow them to deliver the Learning to Relax workshops in their regional offices and at the lodge facilities. 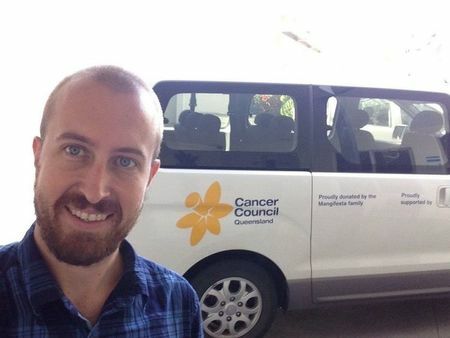 Since the pilot, CCQ has developed a podcast which can be accessed here: https://cancerqld.org.au/cancer-information/find-resources/podcasts-audio-files/, and is also working on telephone delivery of the program to broaden its reach.